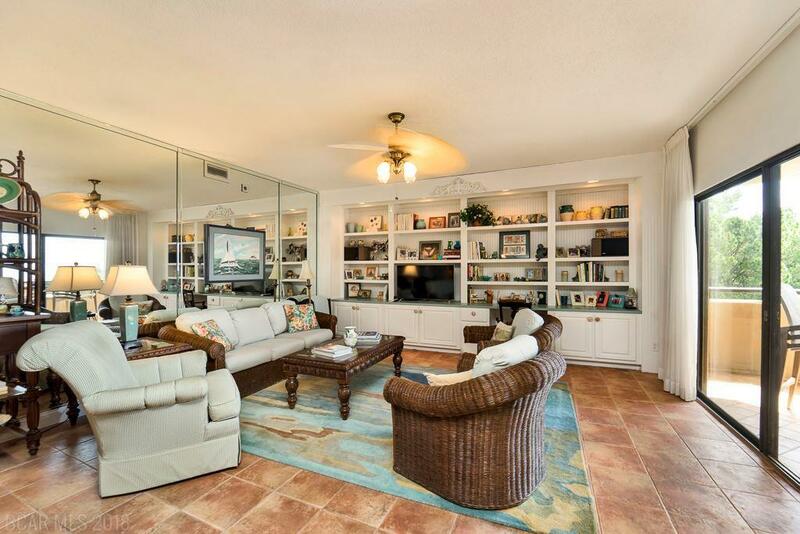 Dont miss out on this stunning unit in the Loma Alta Towers of Daphne. 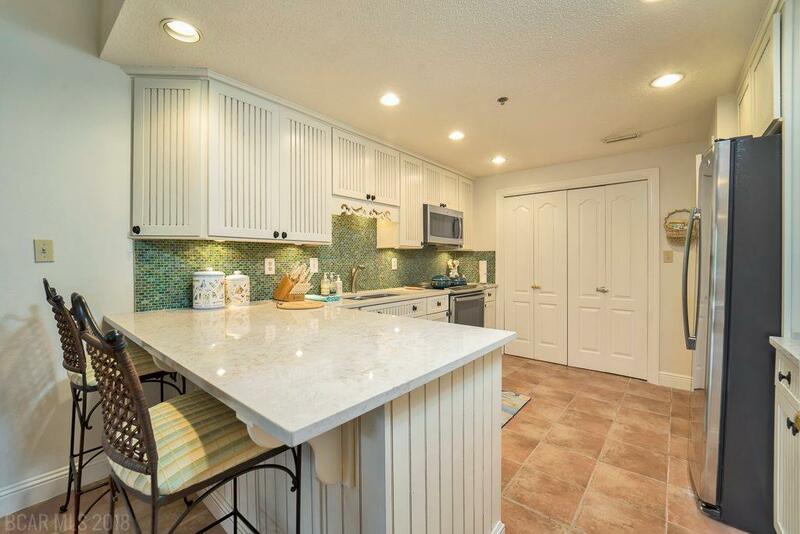 This unit has been completely updated with high-end cabinets, appliances, and countertops, and tile floors. The two bathrooms have also been fully renovated with tile showers and new vanities. 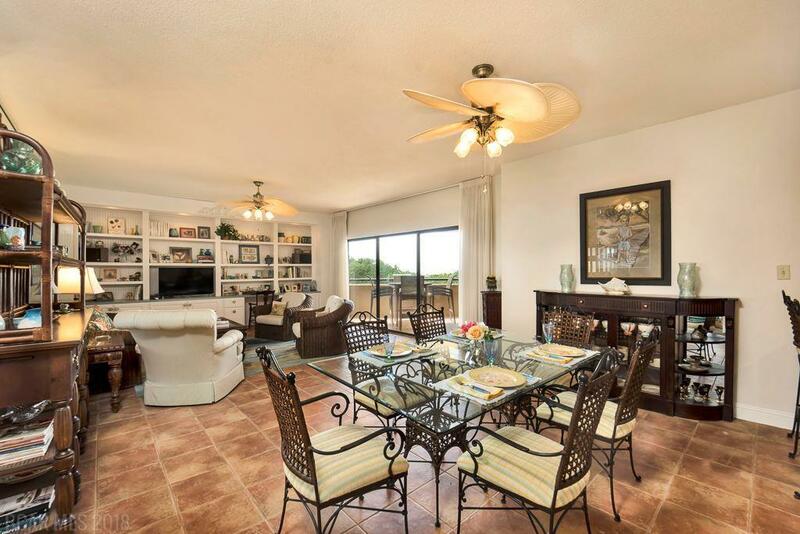 This 2 bedroom 2 bath unit has a perfect floor plan and breathtaking views. 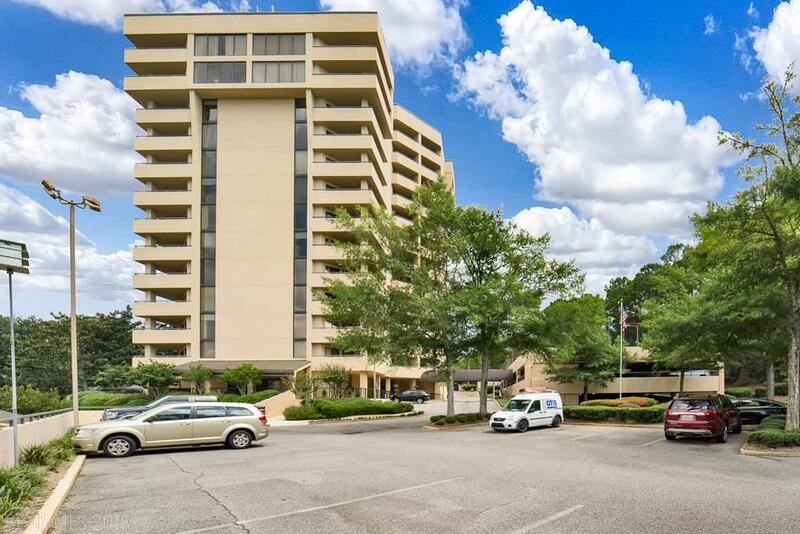 Loma Alta Towers provides low maintenance living with many amenities such as tennis courts, exercise room, outdoor pool, and covered parking. All information provided is deemed reliable but not guaranteed. Buyer or buyers agent to verify all information.